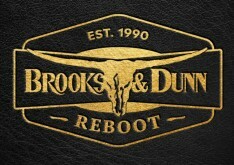 With 44,000 copies downloaded last week, Luke Combs' "Beautiful Crazy," the first instant-gratification update to his forthcoming deluxe edition of his debut album This One's For You (Too), debuts at #1 on this chart and #2 on the all-genre Top 100 songs chart. Bebe Rexha and Florida Georgia Line's "Meant To Be" is at #2 with sales now officially over 1,000,000 downloads (and the song is well on the way to Multi-Platinum with sales plus streaming metrics). Kane Brown is at #3 with "Heaven" now approaching 500,000 downloads, the same which can be said for Jason Aldean's "You Make It Easy." Kenny Chesney's newest hit "Get Along" sits at #5 with sales now at 93,000 to date. 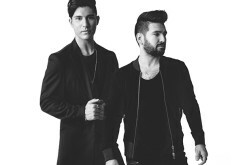 Dan+Shay lead the second half of our rundown of the Top 10 country singles with "All To Myself" debuting with sales of 15,000 to date. 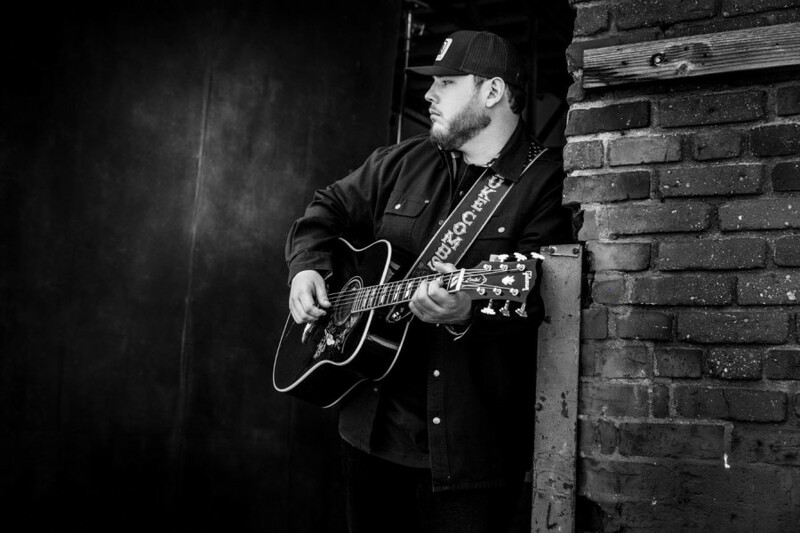 Luke Combs second song in the Top 10, "One Number Away," is next with sales of 166,000 to date. Dan+Shay's lead single from their upcoming third album, "Tequila" is next with sales now at 172,000 for single. Carrie Underwood's lead single for her upcoming album Cry Pretty, also called "Cry Pretty," is back in the Top 10 with sales of 108,000 to date. Morgan Wallen's break-out hit "Up Down," with Florida Georgia Line, is at #10 with sales now at 189,000 to date. Other notable songs include 11 year old viral sensation Mason Ramsey's "Famous" with sales of 26,000 to date. He debuted last week at #2 with the track. Dustin Lynch's "Good Girl" makes its debut as do two new singles from the Voice 2018 contestants Pryor Baird, and Spensha Baker. 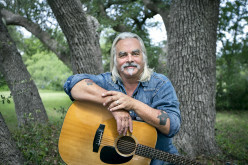 Also notably on the chart this week is Keith Urban and Julia Michael's "Coming Home," Dierks Bentley's "Woman, Amen," Jake Owen's "I Was Jack (You Were Diane)" and Sugarland & Taylor Swift's "Babe," among others. We also take a peak at the numbers for the #1 pop hit "The Middle," Timberlake and Stapleton's "Say Something," Underwood's "The Champion" and Ryan Hurd's new viral hit "Diamonds Or Twine."